When people think of celebrities, the first thing that may come to their mind is rich, lavish lifestyles. While in most cases this is definitely true, living the life of luxury often comes with a hefty price. The particular lifestyle of famous stars can sometimes be too much to handle for someone that is able to obtain a lot of money in a small amount of time. Many of these celebrities often go broke due to overspending, losing their jobs or by dealing with bad contracts. Let’s take a look at some famous stars that have gone broke. At one point in his career, M.C. 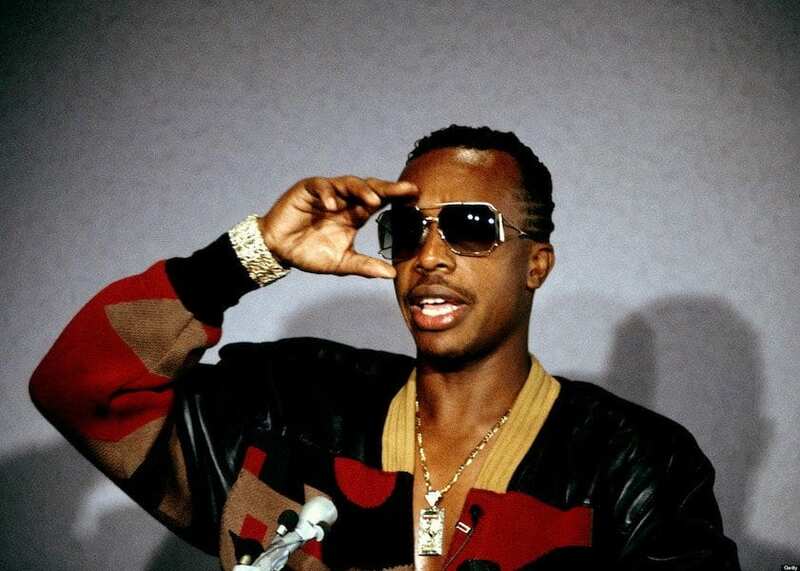 Hammer was at the top of the rap game. The rapper made millions of dollars during his prime, and eventually mismanaged his funds. This lead to M.C. Hammer being broke and he ultimately had to file for bankruptcy. 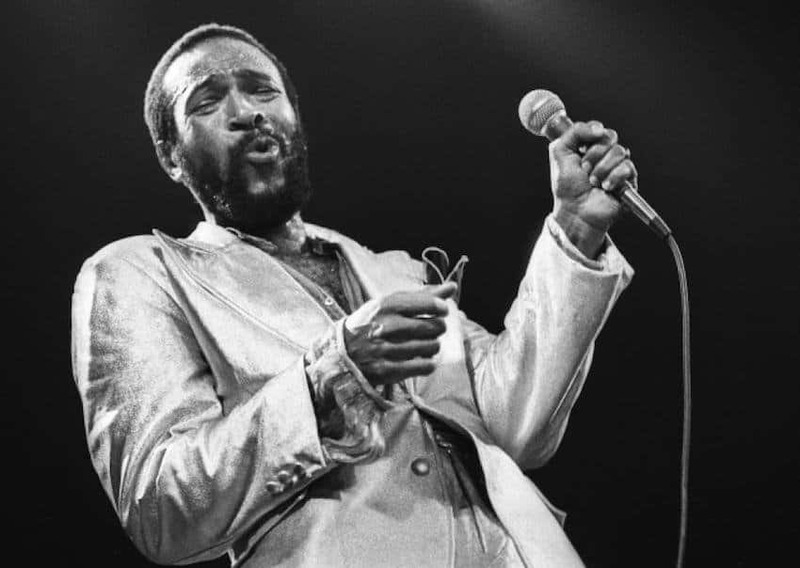 Marvin Gaye was one of the biggest music acts of his time. The soulful singer spawned over 70 hits on the Top 40 charts, and became a successful millionaire. He of course, didn’t know how to manage his money. Due to overspending and living a lavish lifestyle, he went broke and was forced to move back home with his parents. Toni Braxton is an award-winning, top charting singer. Due to a horrible contract with her record label, Braxton had to file for bankruptcy after owing the government over $50 million. 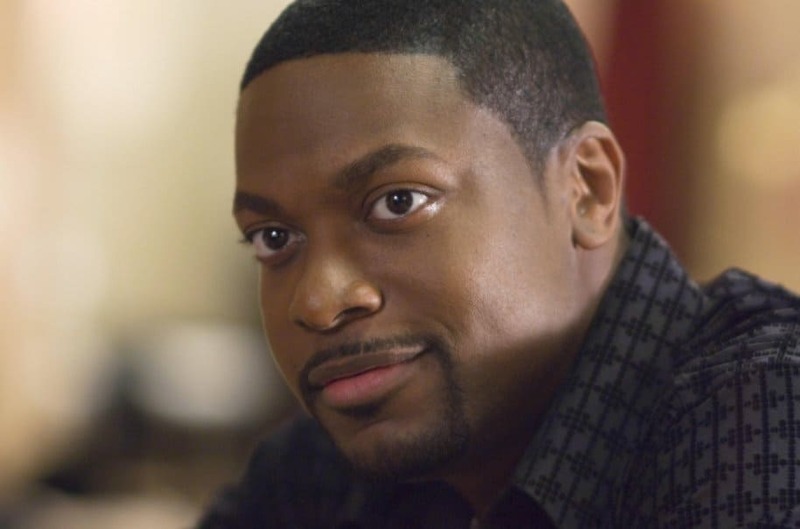 In the late 90s and early 00s, Chris Tucker was a highly paid actor and comedian. He was forced to sell some of his personal assets due to owing back taxes. 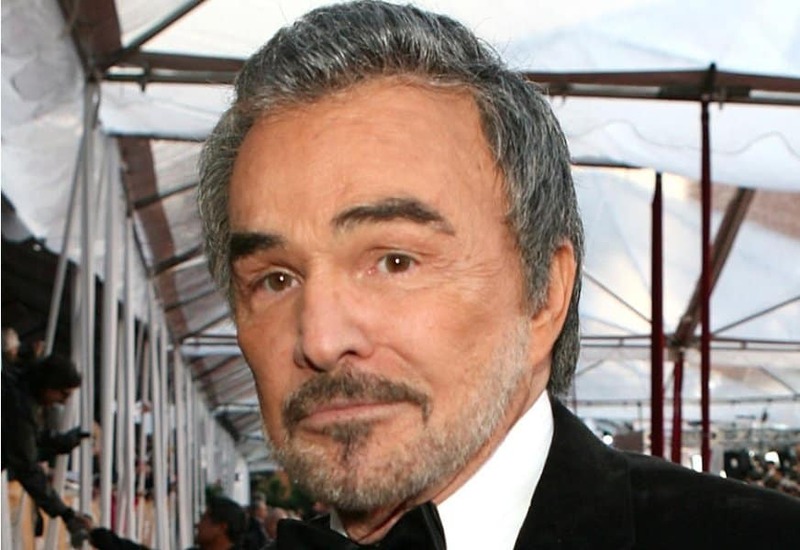 Back in 1996, Burt Reynolds lost millions of dollars after going through a rough divorce and his involvement with a horrible restaurant franchise. TLC were one of the biggest girl group acts of the 90s. Due to a bad contractual agreement with their manager and record label, the girls were broke. 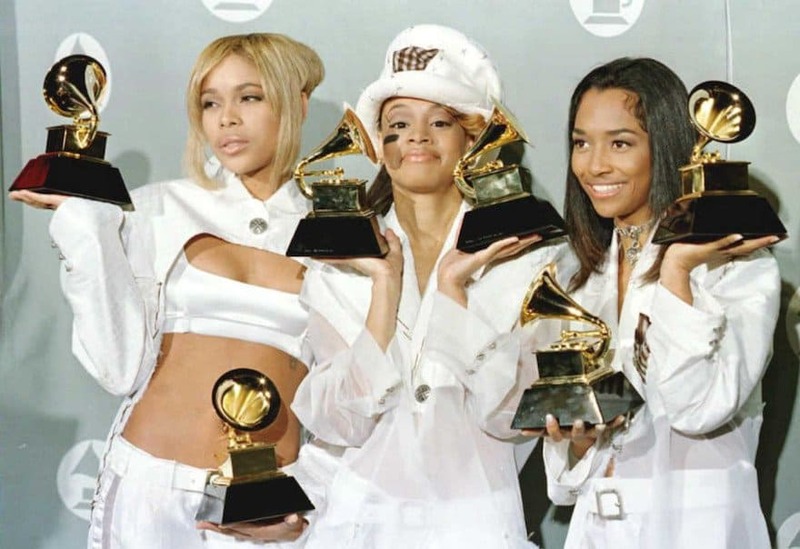 Despite selling millions of records and worldwide tours, TLC had no money to show for their hard work. 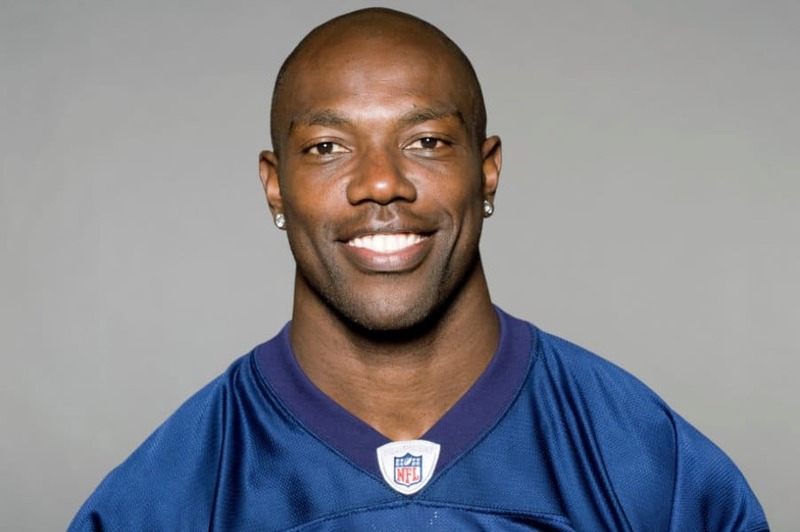 Terrell Owens was one of the highest paid athletes and made around $70 million in the NFL. He went broke after having to dish out nearly $50,000 a month in child support for four children after losing his job as a professional football player. Janice Dickinson was one of the world’s first supermodels. 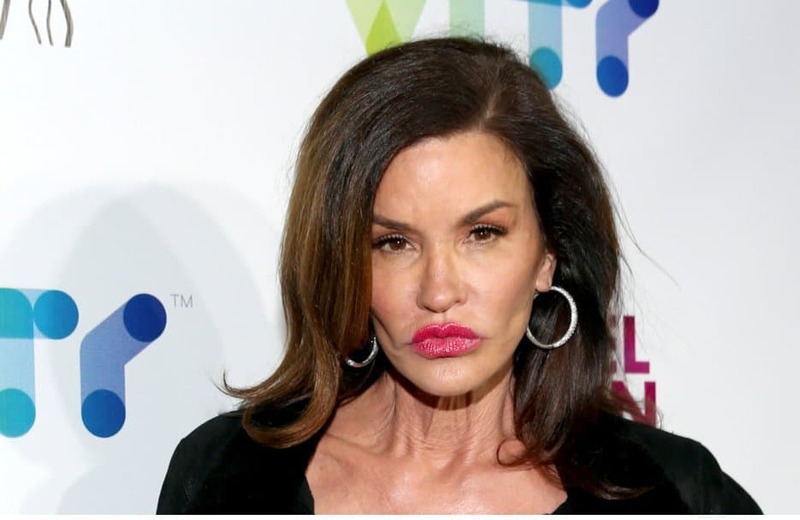 Back in 2013, she owed over $1 million in back taxes to the government and was forced to file bankruptcy. 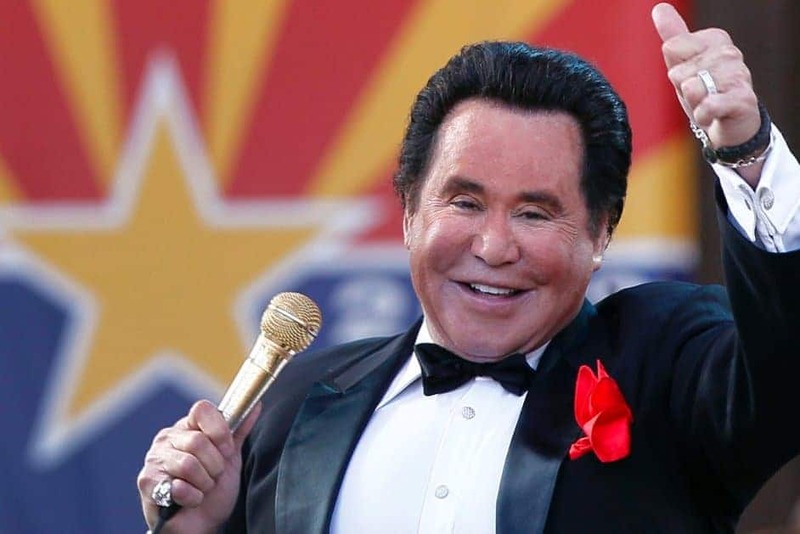 Despite being one of the highest paid performers, Wayne Newton went broke after acquiring over $20 million in debt. His debt was due to many failed business ventures. In 1978, Larry King was sued by one of his former business partners. He was forced to file for bankruptcy. 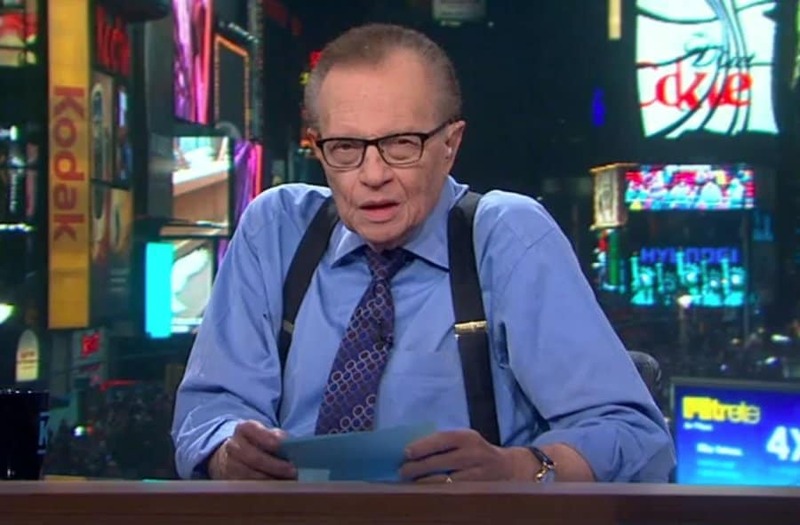 Oddly enough, later that year, King stated his world famous show, ‘Larry King Live’, which helped with his financial situation.